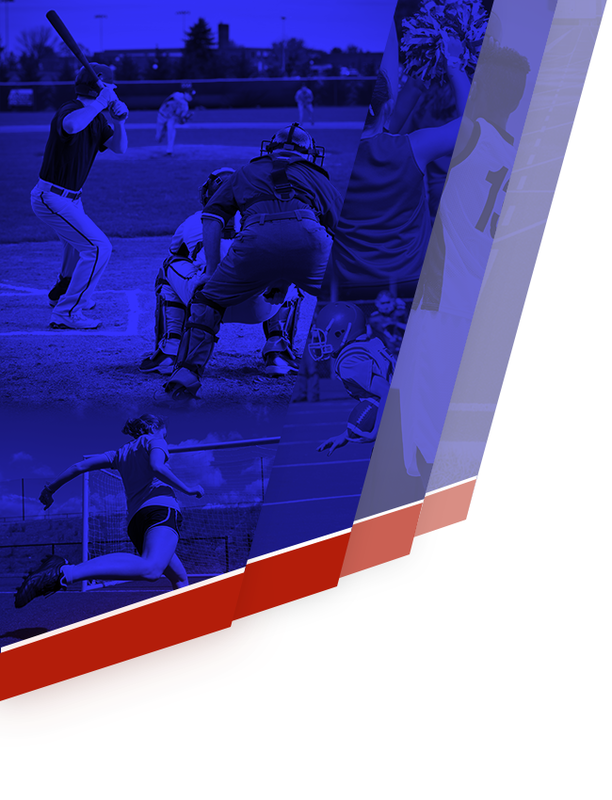 All student-athletes who wish to participate in any physical activities with any of the teams at Walton High School must complete the official athletic registration, including a physical exam, before stepping on the field or court. This includes all preseason, tryout, in-season, and summer activities. All steps in the athletic registration, including insurance info, medical history, and acknowledgement of various Cobb County School District policies and procedures, are completed online, except the physical exam. To complete the physical exam, print a copy of the official physical exam form (step 4), have your doctor complete it during the exam, and upload it to the athletic registration platform in step 5. 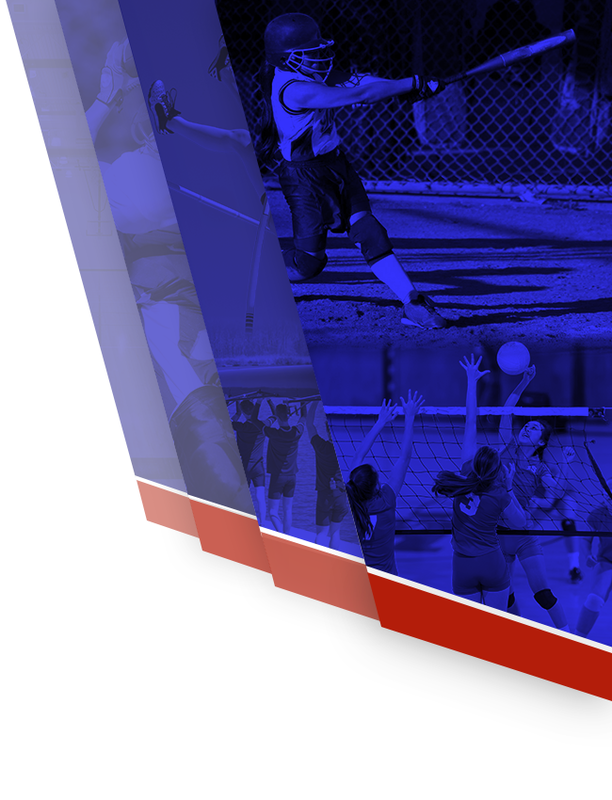 To access the athletic registration, log in to your ParentVue account, click on Athletic Registration, and choose your school. Then, complete steps 1-5, and that’s all there is to it. If you experience any trouble in accessing ParentVue, please contact Melissa Schrenk in the Records Room at Walton.